Are you a long-time leader considering departure? Uncertain how to prepare your organization for what’s next? 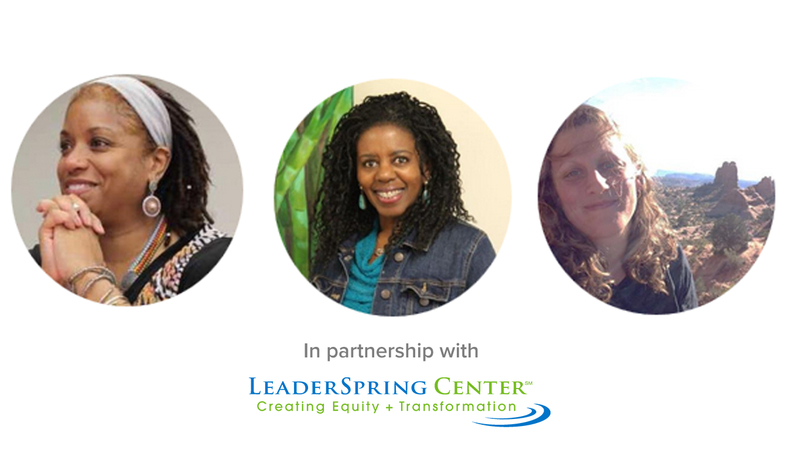 TSNE MissionWorks and LeaderSpring Center are partnered to offer the What’s Next: Leading a Thriving Transition program on the West Coast to support long-time leaders prepare their organizations and themselves for leadership transition to ensure ongoing sustainability. The purpose of this partnership is to build the capacity of nonprofit leaders to address succession and executive transition issues, specifically in Southern and Northern California. What’s Next participants engage in confidential, thoughtful and strategic discussions on leadership transitions. The program features two intensive retreats, individual coaching and an ongoing support network of leaders facing similar changes. What’s Next participants engage in confidential, thoughtful and strategic discussions and exercises about leadership transitions, both personal and organizational. The program features two intensive retreats, individual coaching and an ongoing support network of long-time leaders. Read about the program participants in The Boston Globe article "Nonprofits Hungry for New Leadership." Learn about the program details and fill out an inquiry form.